Anker has launched a new lineup of Qi wireless chargers called the PowerWave Series. They are designed specifically for the iPhone X, iPhone 8 and iPhone 8 Plus. Needless to say that Apple’s jump into the Qi wireless party has sprung a wave of new wireless chargers and accessories front, right and center. 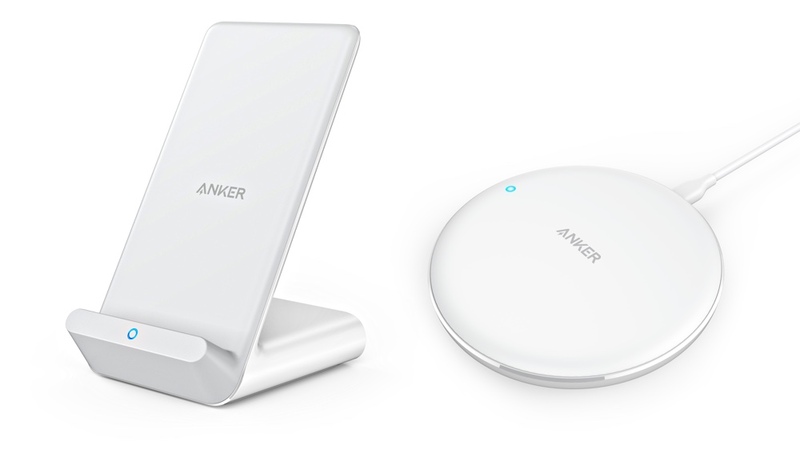 The latest offering from Anker might look similar to what we’ve already seen but it has a few tricks up its sleeve that make it very, very relevant. 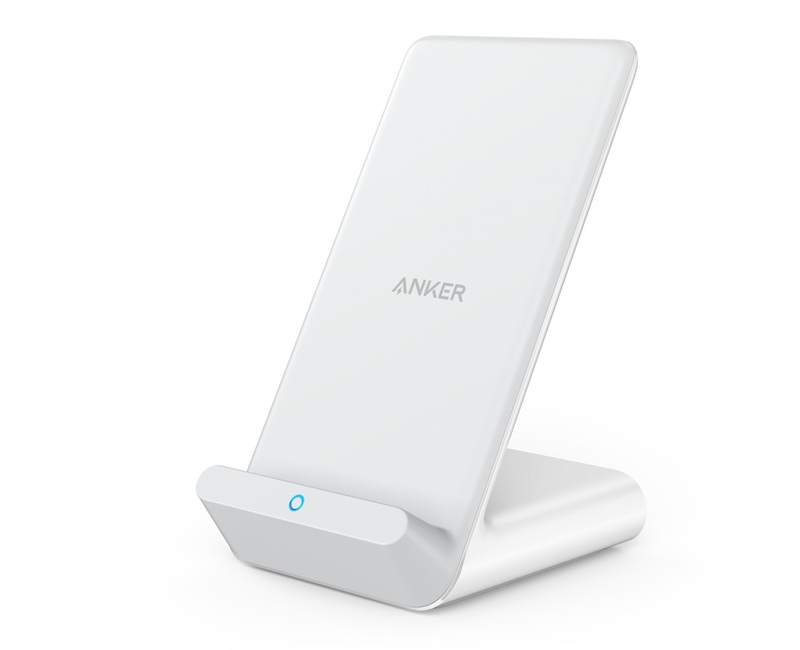 The PowerWave Series of chargers come in two form factors – one is the usual pad style and the other is a stand. Both are capable of charging the iPhone X, iPhone 8 or iPhone 8 Plus at 7.5W of power. But that’s not all, if you have an Android phone, it can pump out 10W of energy when needed. OK wait, so how is this different from anything else we’ve seen so far? Glad you asked. See, the problem with other chargers is that once the coils heat up, safety measures come into play that throttle the charging speed, which in turn means that you don’t quite get the 7.5W of power you were promised in certain scenarios. With the PowerWave Series, thanks to its superior cooling system, which is literally a fan underneath the charging coil, the wireless charger can juice up any device at full speed while running absolutely cool. 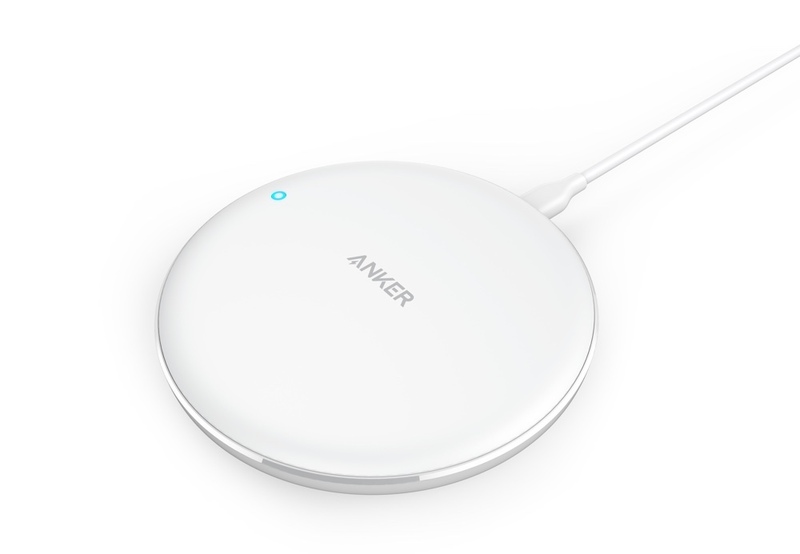 Anker claims that these chargers, thanks to its cooling system, are able to charge an iPhone one hour quicker than anything similar in the market. Here are the full technical specifications of the new wireless chargers. Both chargers come bundled with a Quick Charge 3.0 power brick, which means that you’ll be ready to go as soon as you receive the package. However, to celebrate the launch of these chargers, Anker is offering an amazing deal over at Amazon. If you buy any one of these chargers, you get a 15% discount, no questions asked. But if you buy two of these together, then that discount touches the 20% mark. Basically, this is the right time to pick these up. Hit the links below and get shopping!